Bharti Airtel has launched a Rs 449 prepaid to take on its rival and newcomer Reliance Jio. Under this new prepaid plan, Airtel is giving a total of 140GB data benefit, divided into 2GB data per day for 70 days. On the other hand, Reliance Jio is also offering a Rs 449 plan, under which it’s giving a total of 136GB data benefit, but the validity is way better than that of Airtel’s Rs 449 plan at 91 days. 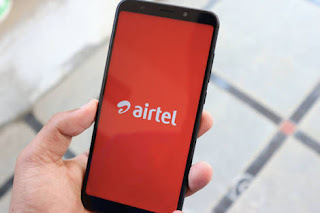 Airtel is looking to unify its prepaid tariff plan lineup by launching new plans every now and then, and this new plan is the addition to the company’s already existing 2GB daily data plans. 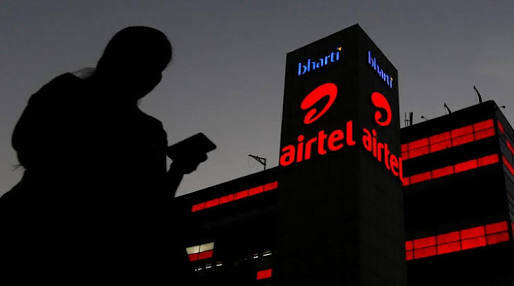 Airtel already has a Rs 249 plan and Rs 499 plans under which it’s giving 2GB data per day for 28 days and 82 days respectively. Also, the Rs 449 prepaid plan from Airtel is an open market one, meaning it’s valid for every Airtel prepaid customer. Under this plan, Airtel is offering a total of 140 GB for 70 days. Airtel’s Rs. 449 plan, gives 2GB data per day for 82 days. As usual, there’s no limit for the voice calls usage though, unlike on idea Cellular and Vodafone network. But the SMS benefit is limited to 100 per day as per Trai’s regulations. Airtel is still offering the Rs. 448 prepaid plan which provides a user with 1.4 GB data per day and the same unlimited voice calls, with 100 SMS per day for 82 days. Airtel is also introduce a couple of 3 GB daily data plans of Rs. 349 and Rs. 559 very recently. So, AortAi is looking to unify its tariff line-up and the best part is the Rs. 449 plan is an open market one.